SEATTLE, WA – On November 22nd, 2014, Tacoma to Bellingham-based entertainment company, Dead Gentlemen Productions, LLC, announces 4 new projects starting today, and going forward into 2015, including a new self-distributed online store. Also released, an official statement on the distinction between Dead Gentlemen Productions and Zombie Orpheus Entertainment (another entertainment company founded by Dead Gentlemen’s own Ben Dobyns), clarifying some confusion about crossover or redundancy between the two companies. Routine segments of the podcast in the works are: Dead by Don, the news, updates, and op-ed piece delivered by Don Early; Adventure Time, with Kentucky Blue Clay – radio plays of the old time radio format, featuring the character Kentucky Blue Clay – a parody of Indiana Jones; and an untitled “Help Desk/Dispatch” segment with callers dialing in with dilemmas or help needed. Distribution agreements have not been sent out yet to other potential partners, but Early says he’s hopeful to finalize negotiations by the end of the year. Early eluded to stretch goals that may even augment DG’s original 45 minute short film, The Gamers. The projects will be crowd funded in the first half of 2015 if scripts are approved. The second tier will be the above mentioned online store, NerdyCrap.com, and Fulfillment by Amazon. The third tier will be online digital distribution partnerships with VHX, GOG, and with active efforts on getting on services like Netflix, Amazon Watch Instantly, iTunes and Hulu. Dead Gentlemen Productions intends on pursuing these jointly with Zombie Orpheus Entertainment, in order to get the most titles into these services. The fourth tier will continue to be Dead Gentlemen Productions’ partnership with Paizo, in particular for the wholesale distribution into the hobby market. “Paizo has been a long time ally and we intend a lasting relationship with them,” said Early. For the past 5 years or so, a lot of people have been confused about the relationship between the two companies. Are they the same? Is one the creative/development company and the other the distribution company? Frankly, Ben Dobyns and I have been asking those same questions. Some brief context. The post production and distribution fiasco with The Gamers: Dorkness Rising in 2008 burned out several members of Dead Gentlemen Productions, myself heavily included. Creatively we were in a rut and a bit of a disagreement as to what to do next. We decided it was best to go into a sort of operational hibernation. Pay the bills, keep up with taxes, etc. Ben Dobyns and others founded Zombie Orpheus Entertainment, or ZOE, to pursue alternative distribution models so as to avoid a repeat of what happened to The Gamers: Dorkness Rising. There are no actual legal or financial connection between the two companies, other than Ben Dobyns is also a company owner and co-founder of Dead Gentlemen Productions. ZOE graciously carried the torch on producing fantastic properties like JourneyQuest, continuing The Gamers Series with [The Gamers:] Hands of Fate, Humans & Households, and Natural One, and let’s not forget my current favorites: Dark Dungeons & Attacking the Darkness. All the while, Dead Gentlemen’s not-so-Fast Healing ability was finally starting to restore itself. Now thanks particularly to the efforts of Jimmy McMichael and the Demon Hunters comic, giving DG a dose of Cure Serious Wounds… Ok I’m done with that analogy… We are back from the dead, so to speak. So what’s the difference between ZOE and DG? Well they’re spelled differently for one. (Thank you Jimmy McMichael). Aside from the spelling differences and realized acronyms of course, at Dead Gentlemen Productions we’re focused on creating joy and human connection in the world through our stories, because it brings us together and we get an amazing amount of joy out of doing it. Careers may happen, but they’re not a primary focus. And WHO are DG & ZOE? Well there’s a lot of crossover. But at the very least you know that Ben Dobyns is the President of ZOE, and I’m the President of DG. As far as I’m concerned we’re all DG. Dead Gentlemen Productions, LLC has its roots in Tacoma, WA and is now based in Bellingham, WA. The group met each other over 1996-97 while attending Pacific Lutheran University in Tacoma, WA. 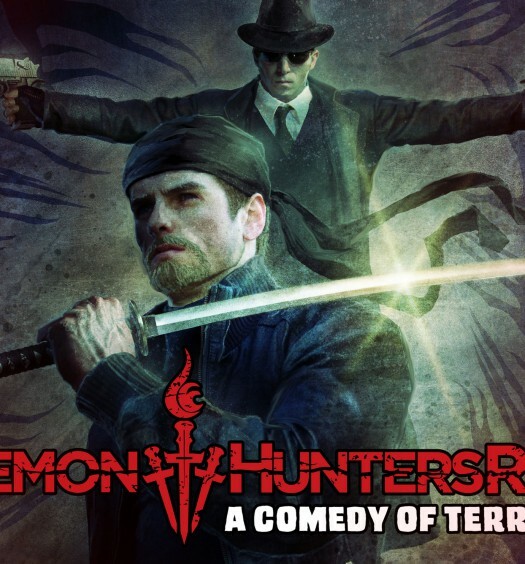 Between 1998 and 2000, the Dead Gentlemen filmed two feature films: Demon Hunters, and it’s sequel, Demon Hunters: Dead Camper Lake. The films were met with great acclaim on campus. In 2001 they shot what would be their flagship property for many years to come, a 45-minute featurette called, The Gamers. A comedic short film, The Gamers follows a group of college students playing a role-playing game, switching between the players squabbling at the table to their fantastical characters in the world of their imaginations. The film gained worldwide attention at game conventions and related film festivals. 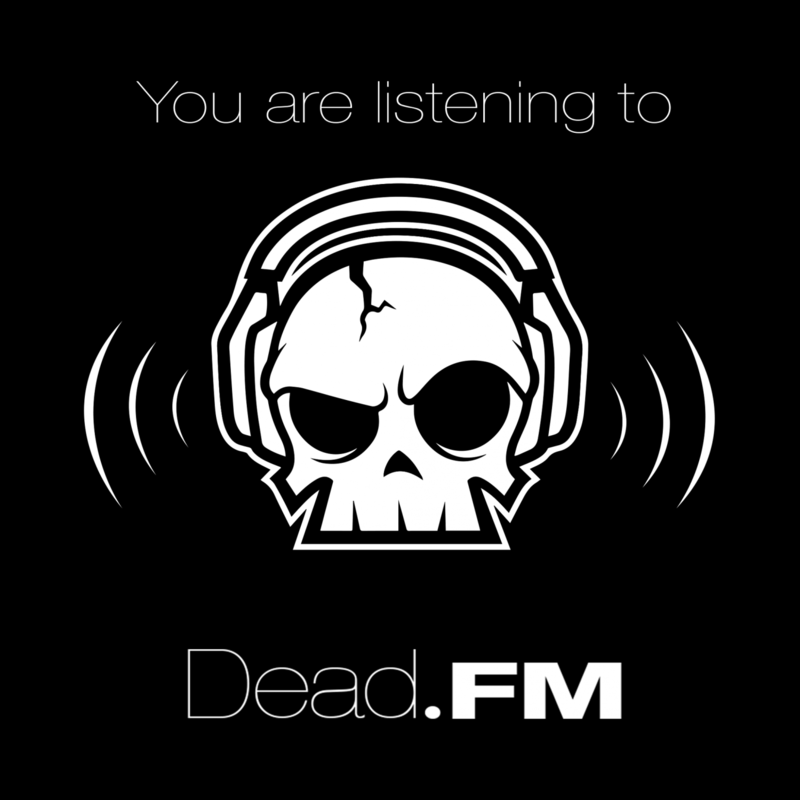 With the success of The Gamers, in 2002 the group founded Dead Gentlemen Productions, LLC. Since then, Dead Gentlemen Productions produced several comedy sketches and short films, the high definition feature The Gamers: Dorkness Rising, a roleplaying game, an online comic, a new roleplaying game, and more. To this very day the Dead Gentlemen exercise their super power of unmatched collaboration to create projects together. Zombie Orpheus Entertainment’s bio can be found here, because it’s really long, but really good, and this press release is already really long. Sorry ZOE. I hope that we will get another full-length film of “The Gamers” one day with the old gang.